I am so thankful that you have found our site. I know that God is going to bless you as you read the real life stories of women who have walked in your shoes. 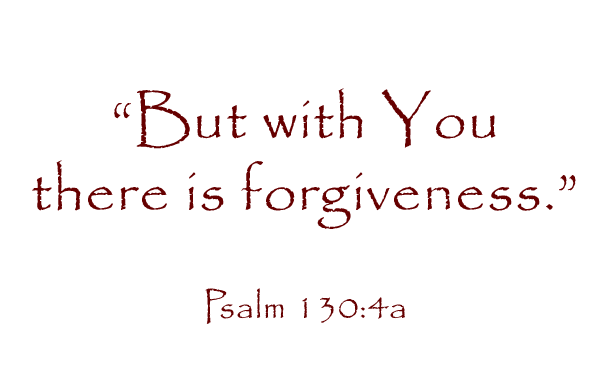 As you start the first part of the book “Living in His Forgiveness” you will begin to understand how very much God loves you and that He has provided a way for you to walk in His forgiveness. You can order the book on this site to complete all of it. 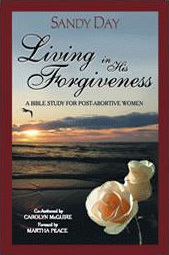 It is a treasured storehouse of valuable resources that will certainly equip you to live in His forgiveness. If you have any questions please do not hesitate to email us at abbeysplace@calebministries.org. We look forward to hearing all that God is doing in your life.